The Champagne Rilly La Montagne is the new entry of Bérêche et Fils. 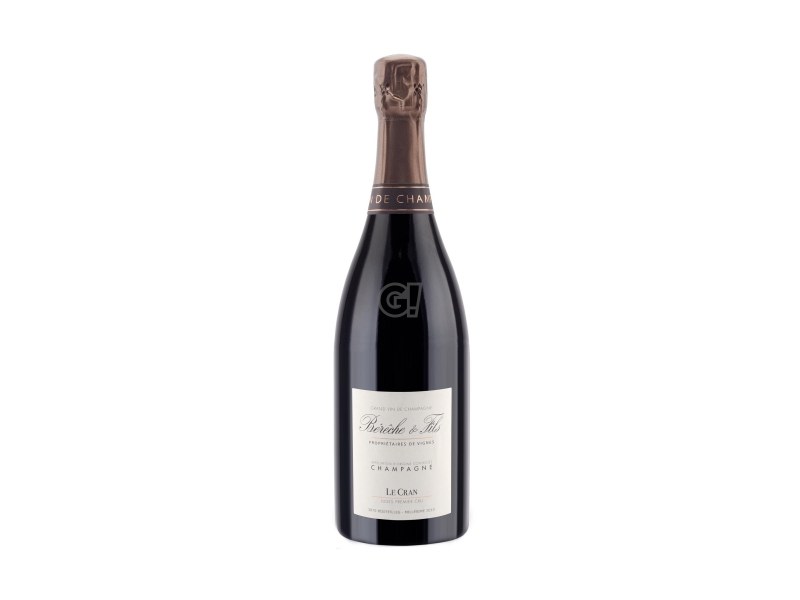 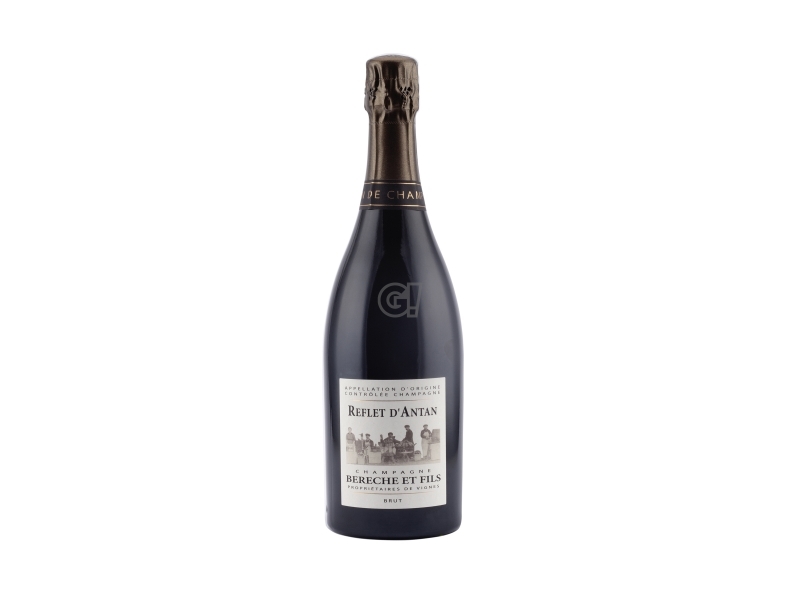 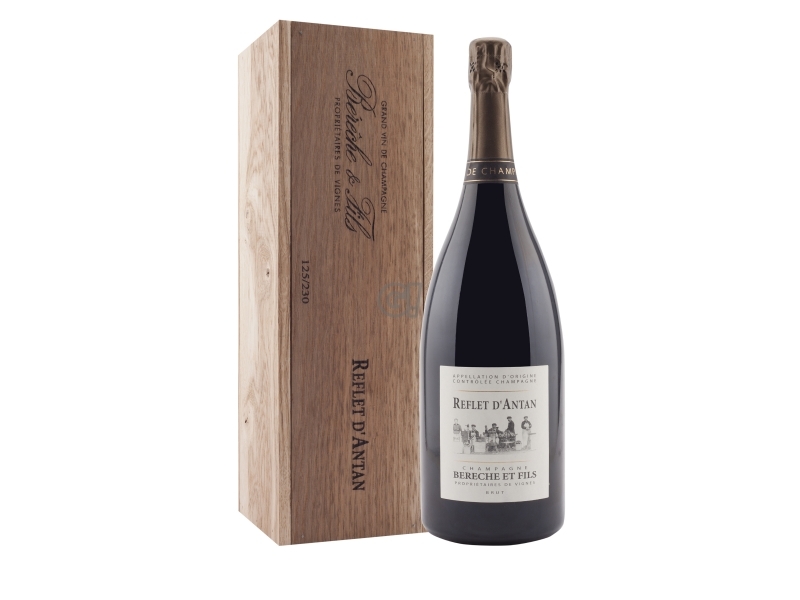 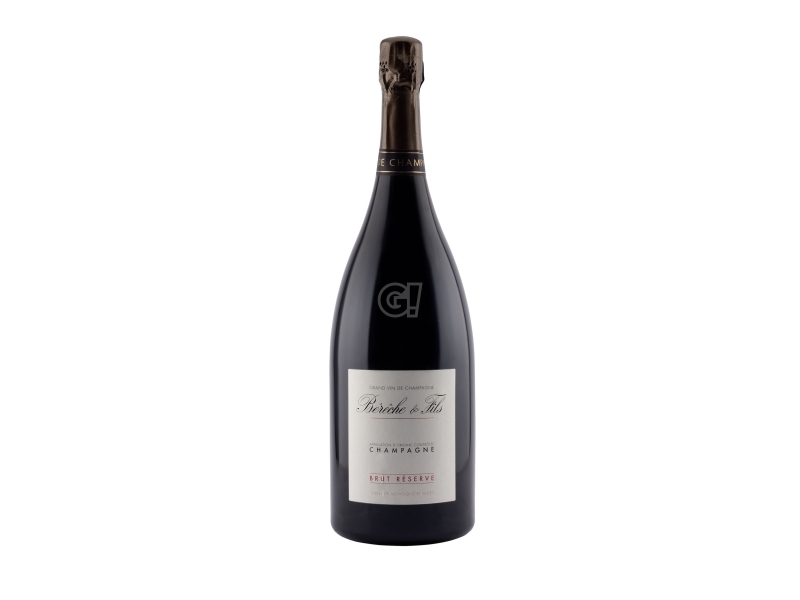 It is a Blanc de Noirs, 100% Pinot Noir, from the harvest in 2013 in the same-name village, from a single parcel (lieu-dit), over a surface of 0.4 hectares, named "Les Sablons". 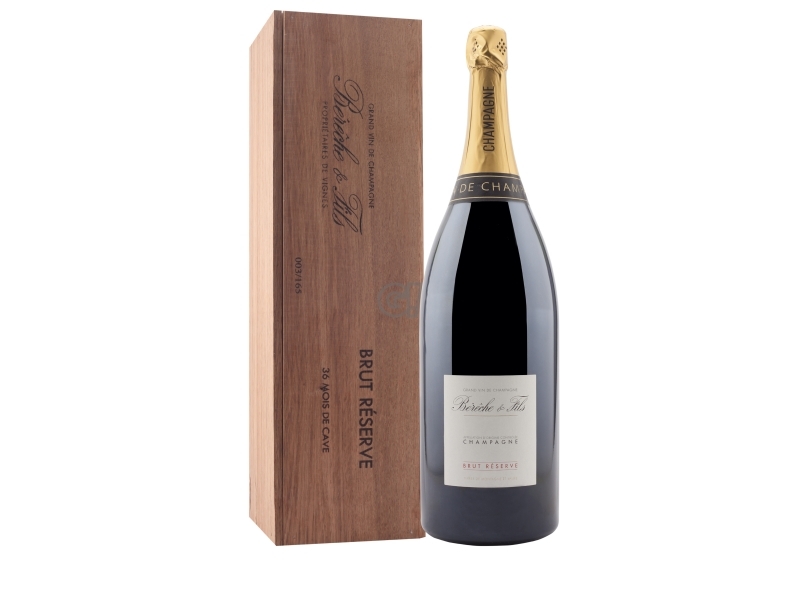 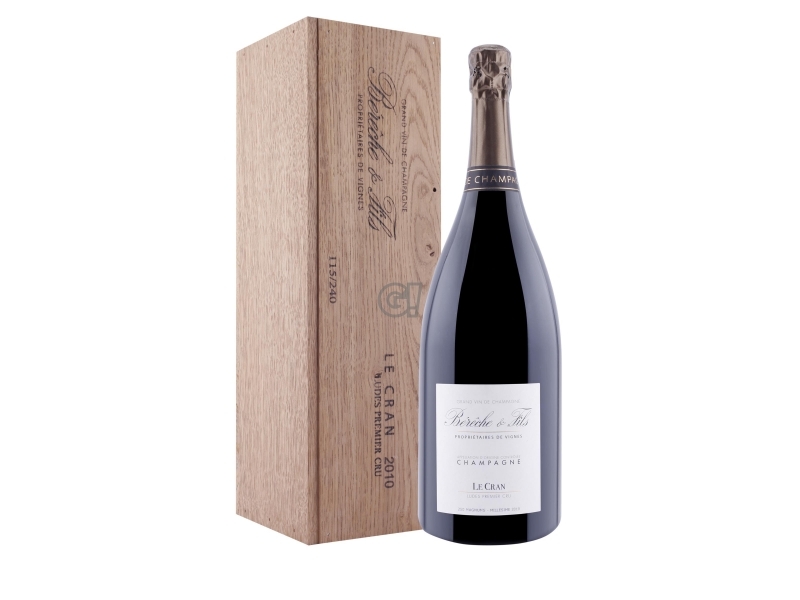 Intense and local Champagne Extra Brut, with a limited production of 2,250 bottles.